At CIVICUS our focus is simple: to strengthen civil society and citizen action for a more just, inclusive and sustainable world. We do this by defending civic freedoms and democratic values; strengthening the power of people to organize, mobilise and take action; and empowering a more accountable, effective and innovative civil society. We seek to defend civic freedoms and enable civil society participation in decision making. We strive to promote excluded voices, especially from the Global South, and have a growing alliance of more than 4000 members in more than 175 countries. We know that this is a time of big global challenges for civil society and the world, but we also know that our members and partners have big responses. As an alliance, we work together to connect, amplify and scale responses and in doing so strengthen the contributions of citizen action and civil society. CIVICUS is looking for a young, dynamic and organized intern to coordinate the 2019 Youth Assembly and to engage the CIVICUS youth community online and during the event. The ideal candidate should have the following qualifications, knowledge, skills and experience. • Volunteer role in youth communities or organisations. 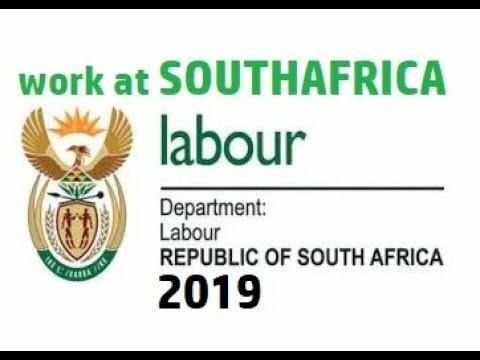 Duration of internship: The internship is expected to take place over a 6-month period starting from 15 November 2018 until 15 April 2019. Stipend offered: Interns will be paid a monthly stipend of USD$1,200. Location: The intern would ideally be located in Johannesburg, South Africa or Belgrade, Serbia but remote work can be negotiated. Application process: Interested applicants should submit a detailed CV, a short cover letter outlining their aspirations, availability and suitability for the role and the contact details of two referees to job@civicus.org before 26 October 2019. TWK Agri has the following vacancy available: General Worker within the Trade Division at Ermelo, Mpumalanga. Finding a job can be hard in South Africa but certain tips and tricks can ensure you find the job of your dreams in no time. One of the main things is an up-to-date CV in the right format. Find this (link: https://careeradvice.careers24.com/ca… ) and others on google. I share other valuable resources on my social media @khanyidaily. Would love to hear about your job search experience. Share your comments/ questions in the comments. 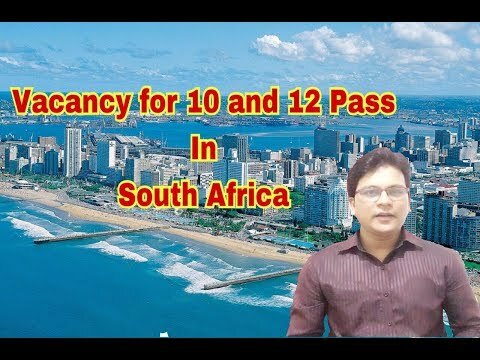 Head of finance job in Johannesburg, South Africa. Mining industry. “How To Work From Home” Online Jobs 2017! 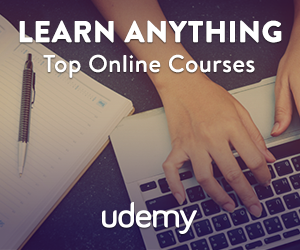 7 Online Jobs Paying $20 Per Hour Or More! Guys if you need help in getting a job, please let me know. I can help you guys out with some hints and tips! “Legitimate “Work From Home Jobs” ??? ?Paid Daily Make Money Online???? Home based online Jobs?| scam or not ? How to make money fast, work from home South Africa with tools you already have – http://www.bit.ly/2-fiverr-sign-up . The best and safest way to withdraw your hard earned money – http://www.bit.ly/2-money-in-your-pocket . 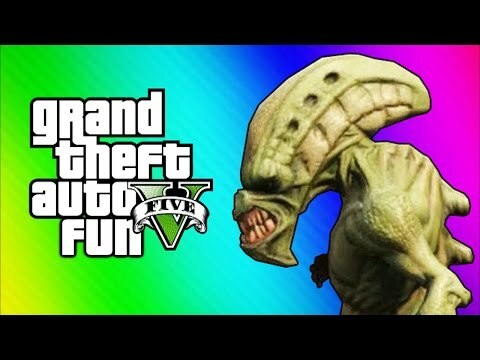 All of this explained right here in this video. In this video, Steph Bekker goes over the must have, online money making websites for creatives and just about anyone out there namely Fiverr and Payoneer. 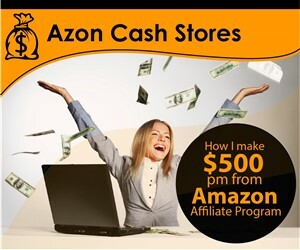 *Some links are affiliate links. These small contributions allow Steph to make more videos just like this one. This video was edited with Adobe Premiere Pro CC 2017. Earning Opportunity To Earn Money – Job Opportunity For All ! 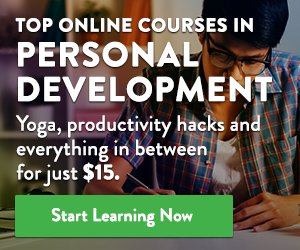 List of Legit Work from Home Jobs $8-$15 per hour! Paytm Also On This No. Work at home Jobs [Legitimate work from home 2016] No Experience Necessary! 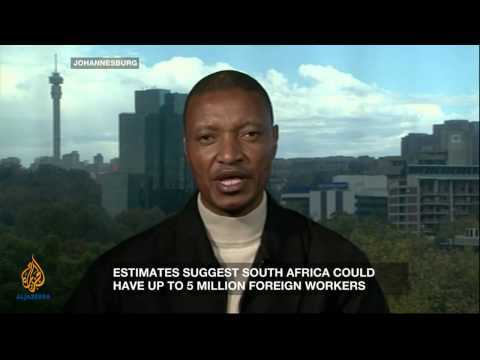 South African immigrants: Stealing jobs or scapegoats? 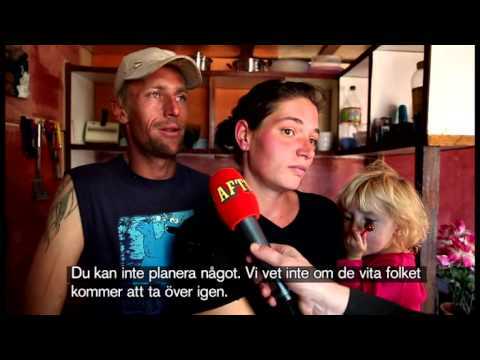 A wave of resentment is sweeping through South Africa aimed at foreign nationals. The unrest began in Durban earlier this month, spreading to at least nine provinces, and reaching Johannesburg on Friday. At least six people have been killed, and thousands driven from their homes. It’s because of a perception that immigrants are taking South African jobs. President Jacob Zuma is calling for calm, saying violence against foreigners is unacceptable. But are foreign workers being unfairly blamed for the social and economic failings of South Africa’s government? Mphuthi Mphuthi, chairman of the Soweto Business Access. Piers Pigou, Southern Africa Project Director at the International Crisis Group. Imtiaz Sooliman, founder and chairman of Gift of the Givers, a humanitarian organisation helping displaced foreign workers. Work At Home Jobs – Make $25 to $50 Per Hour (No Experience Required) 2016! Legitimate Work at Home Phone & Non Phone Jobs Paying $10 – $25 per Hour & More! Legitimate Work at Home Typing Jobs and More! 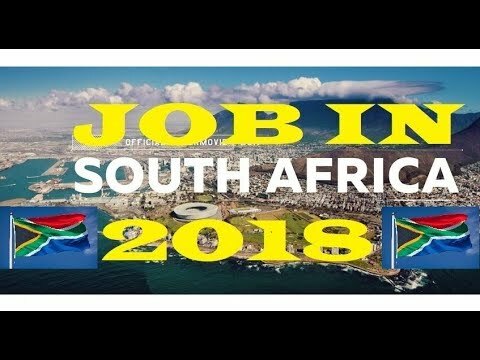 How to get a job in South Africa? Spontaneous Application Challenge! 100% works. What will South Africa look like in 2030? The First And Highest Paying Jobs In South Africa, Is Software Engineering. Software Engineers Manage The Design, Development And Protection Of Software Packages. Though The Field In All Fairness Younger, It Has Quick End Up One Of The Country’s Maximum Critical Professions. We Use The All Information We Collect From Google Search, Wikipedia And Other Place , Create Video By Video Editor. This Channel “World Top Best” Is About Various Topics Of Top 10 List From All Over The World Like Technology, Media, Sports, Country, Celebrity, Animals, Foods, Games, Education, People, Tourist Attractions, Building, Lakes and Facts. 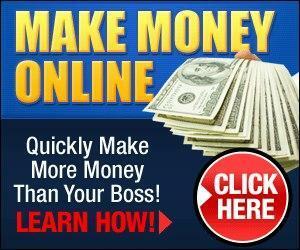 Online Jobs Work From Home – Earn Thousands a Month all at Home !!! 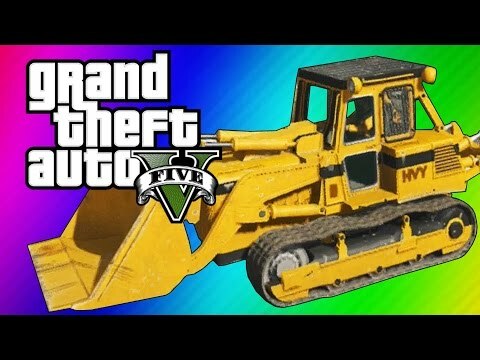 GTA Online #2 PC GAMEPLAY – Die ersten Jobs! 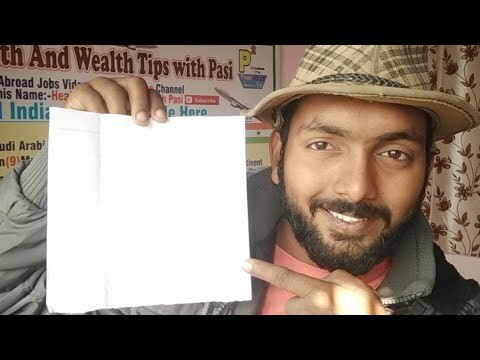 Online Work from home Jobs -Tamil. Work at Home Mondays!! Flexible Non Phone Work at Home Jobs! Work visas can be issued for the same time as your employment contract or for a maximum number of years, and can generally be extended. 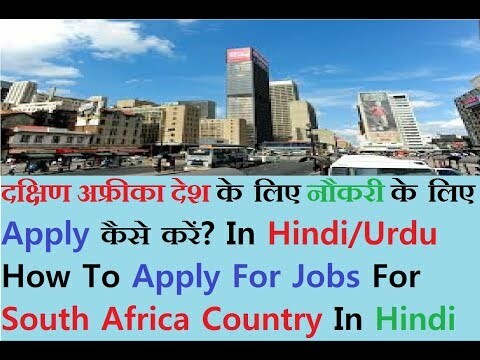 You should apply for a work visa if: you wish to take up temporary employment in South Africa, with or without reward. you wish to set up or run a business temporarily in South Africa. 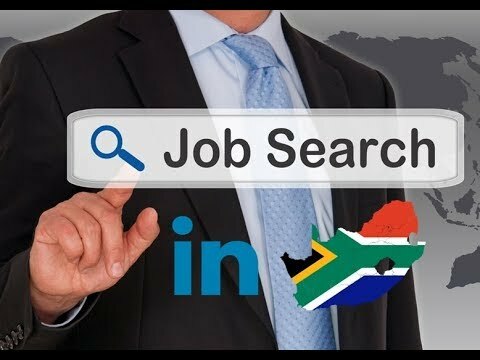 Search thousands of job sites, newspapers and company career pages across South Africa with one click. 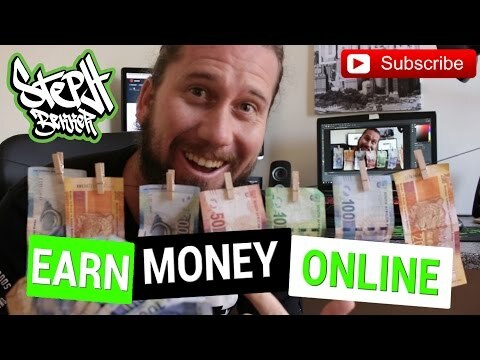 Making money online in South Africa can be done you just need to change your mindset about the currency in South Africa. I’m a South African making dollars online. I had to change the way I thought about the Rand. 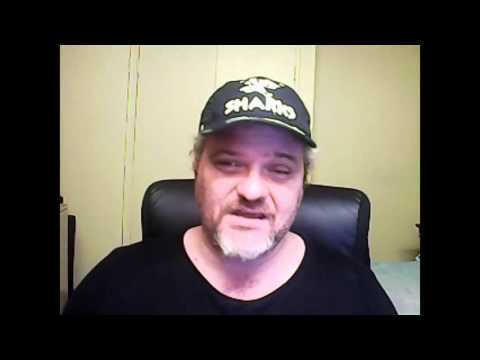 JVZoo Review – Make Real Money Online Now! Is Applying for Jobs Online an Effective Way to Find Work? JVZOO Review 2017 – Affiliate Marketing Marketplace, Vendor Tips, Top Sellers, What’s Hot? All credits goes to AB and the family in the video. WSO Keyword Digger Pro Review – Find a backdoor page 1 keyword for any niche! Why Racism? People’s voices from South Africa’s 20-year Democracy. 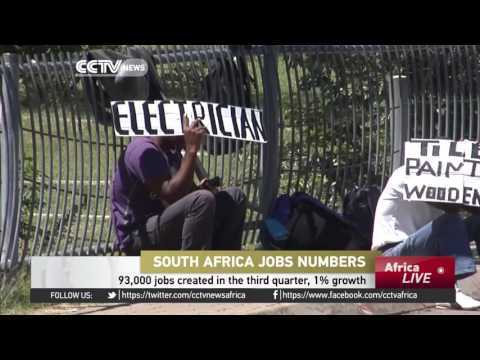 Statistics South Africa released its third quarter employment statistics on Monday, reporting a total of 93 000 jobs created. Statistician general, Padi Lehohla says this shows growth of 1% compared to the same quarter in the previous year. The community and social services industry created 78 000 jobs in the three-month period. This is linked to the municipal elections in August, where temporary staff were employed. However, the country’s struggling mining industry only contributed 2 000 jobs. The manufacturing sector is bleeding jobs as the economy limps on. 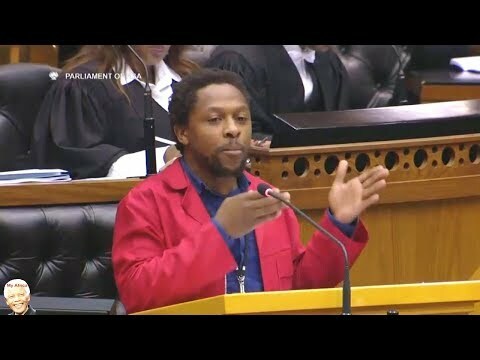 Lehohla says South Africa has created 80,000 jobs this year. Work at Home Mondays! 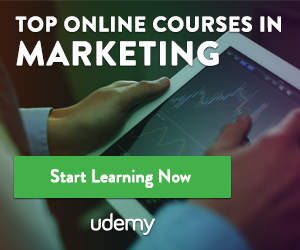 Online Jobs, Referral Bonus, and More!